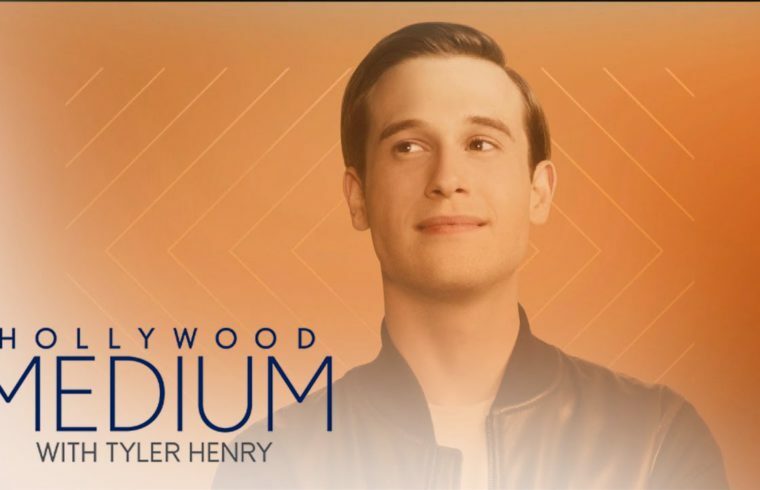 Home /Multimix Radio/“Hollywood Medium” Premieres Season 4 This February | Hollywood Medium with Tyler Henry | E! “Hollywood Medium” Premieres Season 4 This February | Hollywood Medium with Tyler Henry | E! Finally they are giving us an insight on his life. 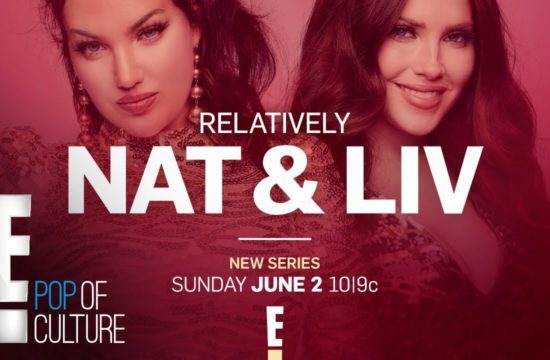 Sofia will be on? Holy balls!